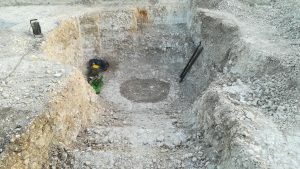 Last week the French Heritage required our services to take boreholes in a well to document its stratigraphy. We reached the depth of 10m without reaching the bottom of the feature. 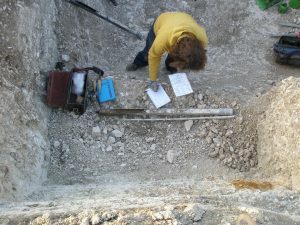 The entirety of the stratigraphy has been photographed and precisely described. Artefacts and ecofacts have been sampled all along the sequence for analysis and radiocarbon dating. 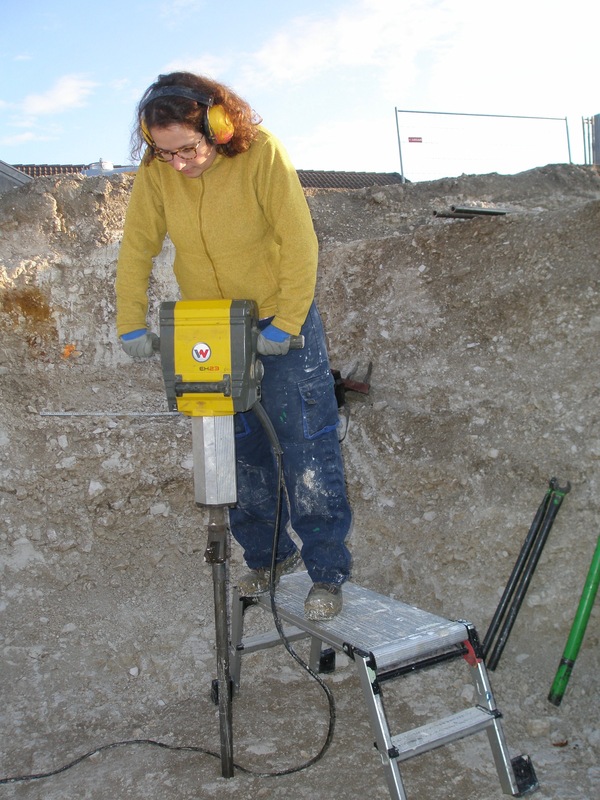 Previous Previous post: Terrascope: our new facilities for high quality soil thin sections!